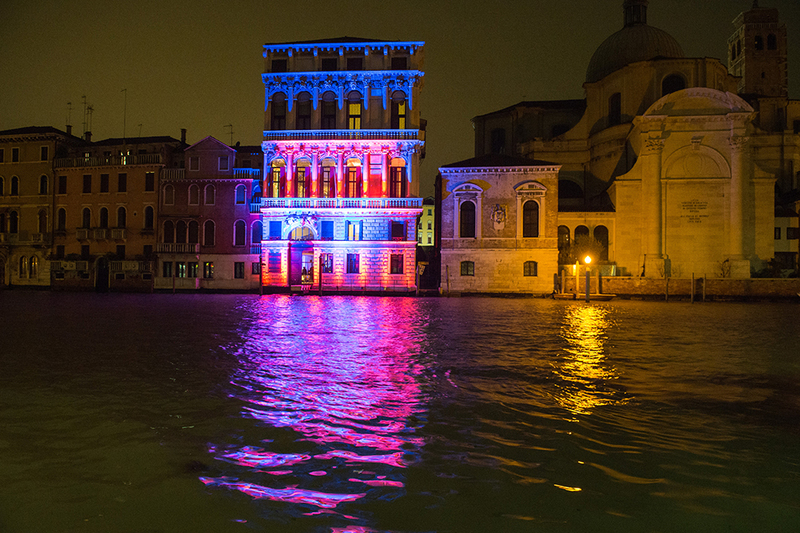 This recently restored palazzo overlooks the Grand Canal. The piano nobile is elegantly painted in pastel colors with original paintings from the 17th century. The balcony allows guests to enjoy the Grand Canal. Guest Numbers: The ballroom can accommodate up to 300 guests. Music: Live music and DJs are welcome until 23.30 on the first floor. Availability: Open all year long. This venue has air conditioning.